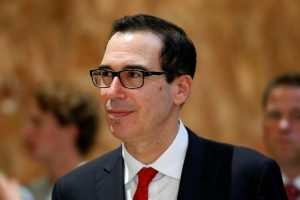 SOMERSET, N.J. — A proposed tax overhaul set to come out this week from Republicans will offer help for the middle class and businesses, President Donald Trump’s Treasury secretary said. READ NEXT: Column: How much do the poor actually pay in taxes? Probably more than you think.